Ignore the mounting speculation of an impending U.S. — China showdown, or at least put it aside. China is home to amazing architectural, artistic and natural feats that everyone should see once in their lifetime. With its rich culture, city adventures and natural escapes, China is one of the top places students choose to study abroad. Maybe college students are on to something. Besides the bustling heart of Beijing or the sleepless cities of Hong Kong and Shanghai, there is much to see in this vast country. 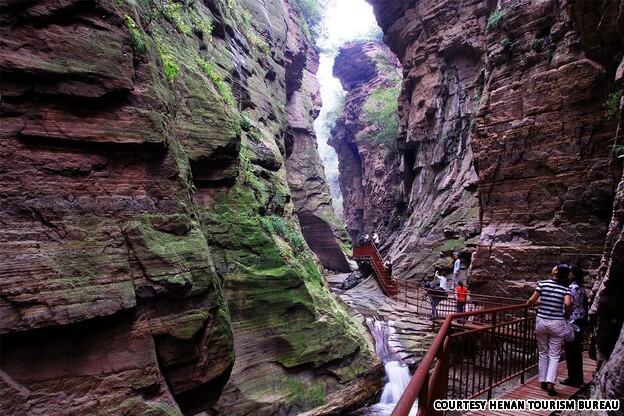 How would you like to walk in the very heart of some of the most towering gorges in China? Visitors can explore the over seven miles of purplish red quartz and mossy rocks. Hubei Shennogjia is a vast natural reserve of approximately 20,000 miles — this is a must see for all nature lovers. Home to over 5,000 species of animals and plants, visitors are sure to have a brush with the wild side here. While nobody knows for certain why these towers were built, historians speculate that they were a defense of the expansive, and largely lawless valleys around them. 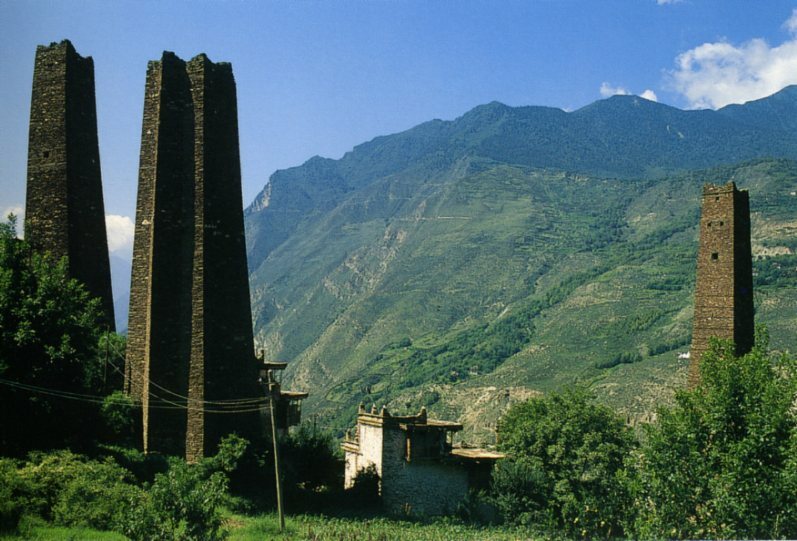 Dotting the Tribal Corridor of the Western Suchuan province, these towers stand as gems among miles of plain land. This expansive mountain, known for its beautiful rock formations and timeless pine trees is breathtaking. The site has been called home to "the loveliest mountains of China." What&apos;s great is that you can catch a direct flight to the Huangshan Airport from most major cities. One of several amazing waterfalls, the Huangguoshu Water is the steepest waterfall in all of Asia. For those looking for a more beachy-experience, the Hainan Island (think the Chinese version of Hawaii) is great for surfing. It&apos;s no wonder that this river is the subject of so many Chinese poems. This wonderful river, just under 100 miles long, has hundreds of beautiful scenes that are perfect for photographers. Travelers can take a day cruise from Guilin to Yangshuo to experience a trip down the body of water. Backpackers seeking a peaceful getaway: look no further. 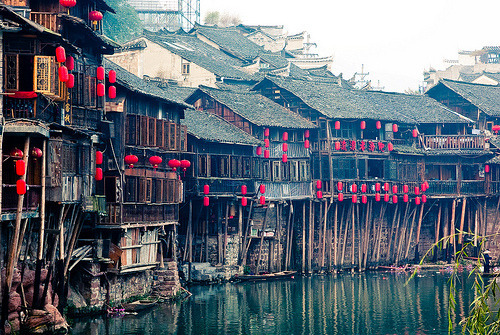 These stilted houses in the ancient town of Fenguang (translating into "Phoenix") are rich in beauty and in culture. There are about 200 residential buildings, some dating back to the Ming dynasty. 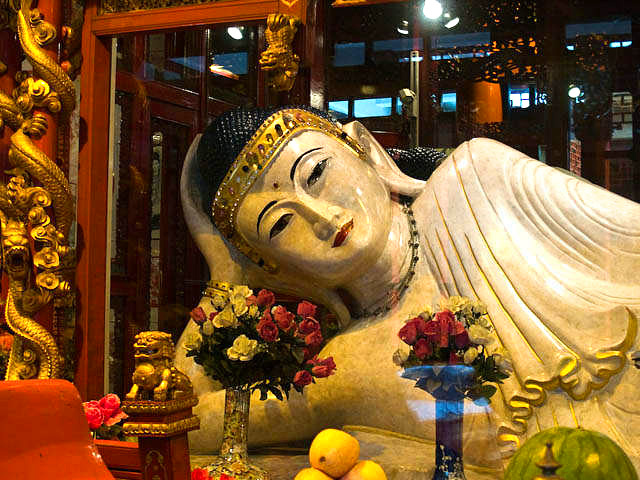 This temple is one of the most sacred temples in the countryand houses two magnificent jade Buddha statues originally brought back from Burma by monks. It is a wonderful place for unwind and marvel. Yes, it is a mudflat - but the expansive coastline is home to scenic beaches, fishing boats and bamboo structures. There&apos;s no admission fee, and is wonderful natural place to explore. You know a place is amazing when it was the inspiration behind the movie "Avatar." 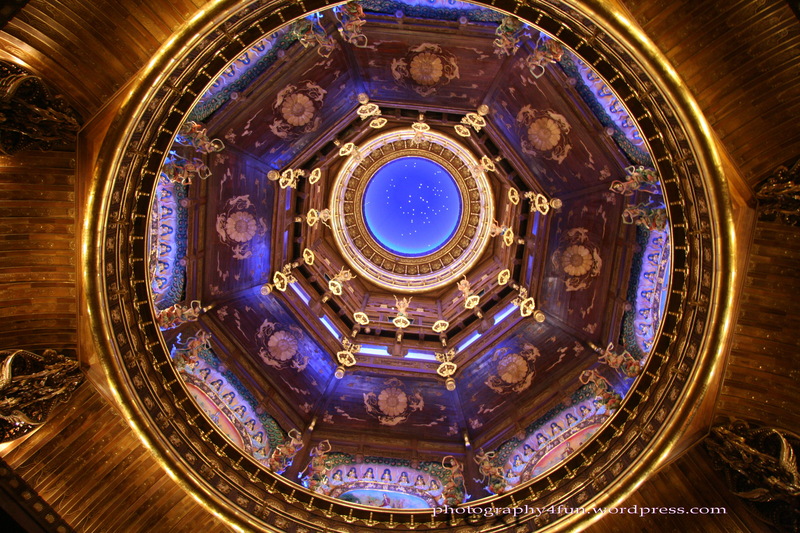 For those seeking some glitz and glamour, visit this palace area built for the Second World Buddhism Forum in 2009. This heavenly lake is the deepest in all of China. Beware, even in the summer months, this area can be chilly!